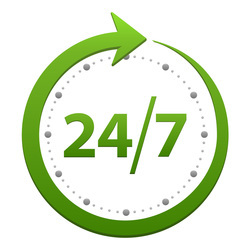 Compare prices and book your Picton rental car before you arrive. 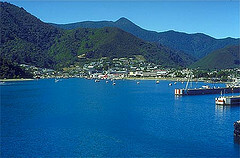 Picton is the gateway to the South Island and the port for the Interislander ferry. Picton is worth stopping in as there's a lot to this small, friendly town to see and experience. Picton has an abundance of quality cafes and craft shops and the foreshore is an ideal place to just sit back and take in the view of the Marlborough Sounds. You can drive your Picton rental car up to a lookout point that takes in the spectacular view of the township or maybe you would like to explore further a field into the Marlborough Sounds visiting the Queen Charlotte Track.